Ghanaian gospel musician, Philipa Baafi, has denied claims that she parted ways with her former management, Frimprince Music due to money issues. Speaking to Fiifi Pratt on Rainbow Radio 87 5Fm, the musician said she received what was due her under her the former management although the money was not paid in bulk but in bits and pieces. Despite attempts by the host to force her to admit she was cheated by the former management, the musician failed to admit saying my decision to part ways with Frimprince, was not because of money per say. Currently being managed by her husband under the label KariPhils, Philipa Baafi said she worked with her former manager for many years and felt it was time for her to be on her own. So I spoke with him and told him I wanted to be on my own and he he agreed, she added. “Whatever I deserved, Frimprince gave it to me. I would like to state emphatically that I did not part ways with Frimprince because of money. It was not about money. I left on a mutual agreement. He never cheated me, ” she added. She also denied ever slapping Frimprince. 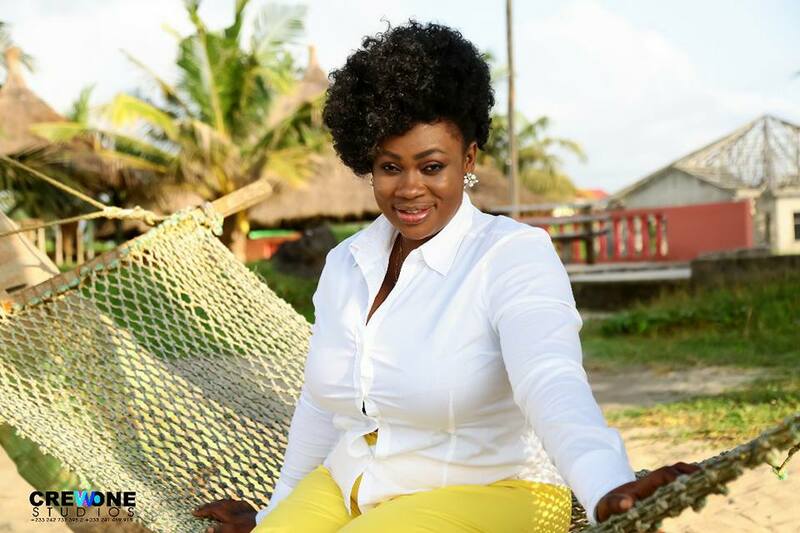 Frimprince Music Productions is a Ghanaian Italian private music production house and has promoted the works of top Ghanaian gospel musicians including Evangelist Diana Asamoah.